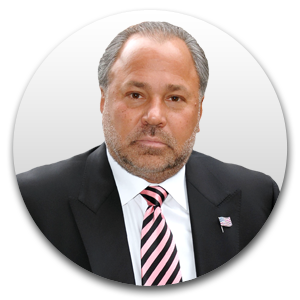 Bo Dietl Shares: Tips To Help With Your Online Reputation! 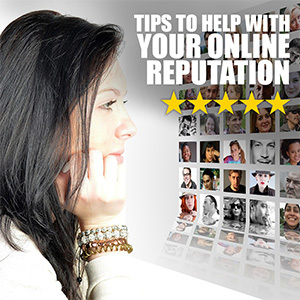 Before you let your online reputation ruin anything for you, check these tips out. Protecting your name is something you have to do, especially if you’re in business. Things like a bad review could take a lot of your business away, so here’s what to do to keep up with your reputation online. A lot of the time, you’re going to be able to keep yourself out of trouble if you go through your social media profiles and edit them. You don’t want a private Facebook profile with bad things on it, either. All it takes is someone being over at a social media friend’s home that can then see your profile and show them whatever it says. You just need to erase those pictures of you partying or any status updates that could get you into trouble. Look up your company name and the word reviews through Google to see what comes up. If you find a review of your services or products that are bad, see if you can get into touch with the writer of that review. Offer them to help them to get whatever was wrong made right. If they agree to that and you fix the problem for them, you can then ask if they could edit that review or write a new one now that they have what they need to make that happen for you. Sometimes you can report reviews that you know are not real. People are going to target companies just to be funny or for malicious reasons in the online world. Since people feel anonymous online, they tend to just say whatever they want about people. You should never fight with anyone, even in an email. People can screenshot whatever is on their screens, and it wouldn’t be hard for someone to show the world what you said to them. Just ignore those that won’t take your assistance to make things right and know to stay on top of what people are saying about you. 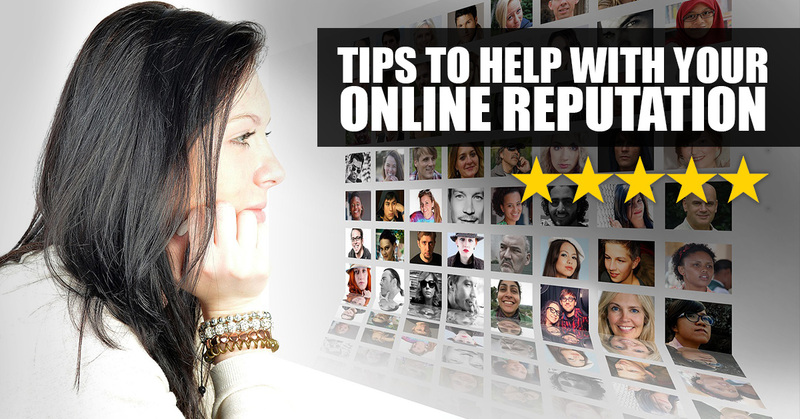 These tips to help online reputation needs you may have should be able to get you started. Getting to know what people are saying about you and knowing how to handle it can save you from a lot of problems. The online world is always going to be a place people check you out, so get used to managing your reputation now!